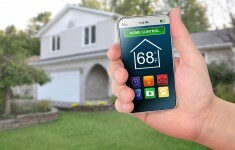 The internet of everything is a hot topic these days. For the creators of these apps and makers of these devices, associated security and product liability risks are slowly emerging. Read OneBeacon Technology President John Wurzler’s article in Carrier Management for insights on this trend. The financial impact of an information loss can be tremendous, ranging from internal costs for assessing the nature and extent of the breach to government fines or third-party claims. Learn more in OneBeacon Technology’s Kevin Dean’s Insurance Journal article, which reviews structuring insurance programs to mitigate the financial impact of an information loss event. Traveling this Memorial Day weekend? For a reminder on driving safety, be sure to review the Insurance Information Institute’s facts and stats on auto crashes and distracted driving. 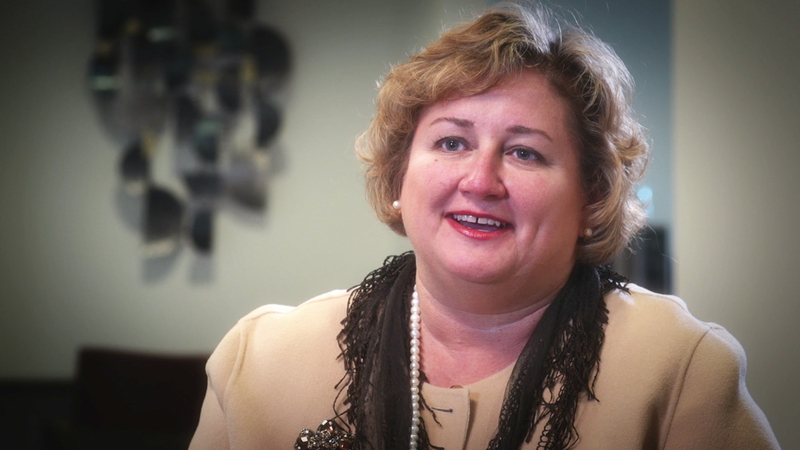 Risk & Insurance’s May issue, which we noted in our blog features OBPI, also includes insight from International Marine Underwriters’ Michelle O’Donovan. According to Risk & Insurance’s story, the project cargo risk management business is on the move after years of declining activity, with carriers expecting growth opportunities going forward. Project cargo typically involves specialized trucks, trains, aircraft or vessels moving large, heavy, expensive goods. Michelle is quoted in the article, which you can read online here or by picking up the latest issue of Risk & Insurance magazine! This Mother’s Day, give mom a gift that will last her all year long by creating a disaster preparedness plan. According the Insurance Information Institute (I.I.I. ), nothing says “I love you” more than helping your mom be prepared in case of a disaster. Perhaps one of the most promising areas of innovation is medical technology. Advancements in diagnosis and treatment protocols are largely thanks to more sophisticated, “smart” devices. However, in some instances, the same old concerns matter most when it comes to risk mitigation. A prime example is the sterilization of medical equipment. Can you imagine learning that the surgical instruments used in your recent medical procedure were contaminated? We’re pleased to announce the availability of our latest whitepaper titled “Sterilization: The Ultimate in Clean” authored by OneBeacon Technology Risk Control Specialist Norine McVann. The whitepaper defines the sterilization process and describes best practices that will help mitigate the associated exposures, a helpful resource for those of you representing such clients. Norine is also available for consultation on this matter and may be reached directly at nmcvann@onebeacontech.com. To review our complete library of whitepapers available on our onebeacontech.com website, click here. If you’re in the electronics industry – whether a manufacturer, distributor or manufacturer’s rep – there’s a good chance you’re attending EDS 2014 in Las Vegas. OneBeacon Technology Insusrance is there, too, and we encourage you to stop by our booth #8215 for some shop talk and risk management insights. This annual international conference is a great opportunity to enhance your business contacts and learn about opportunities and innovations in this segment of the technology business. We look forward to seeing you there! 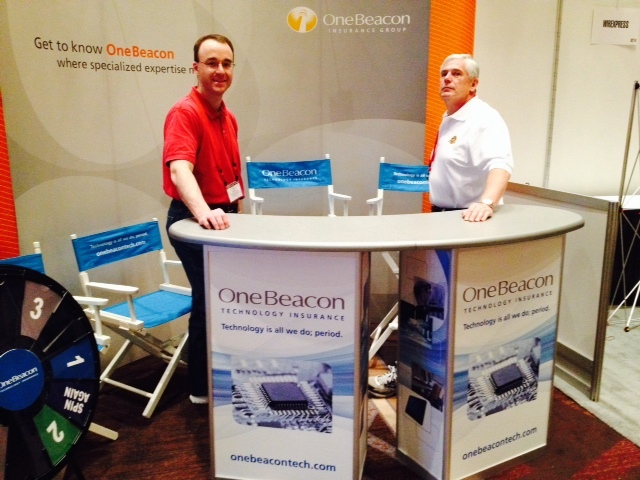 OneBeacon Technology’s Joe Budzyn and John Wurzler manning the booth at EDS 2014. OneBeacon Professional Insurance’s David Molitano is quoted in Risk & Insurance’s newly published story on Mergers and Acquisitions: Data Transfer. According to the article, M&A’s are big business in today’s fast-paced world, with the total volume of global deals amounting to $2.3 trillion in 2013. Molitano, vice president, content, technology and services liability division, explains the important role of data transfer in these situations. Read the full article on Risk & Insurance’s website or pick up the magazine’s May issue!